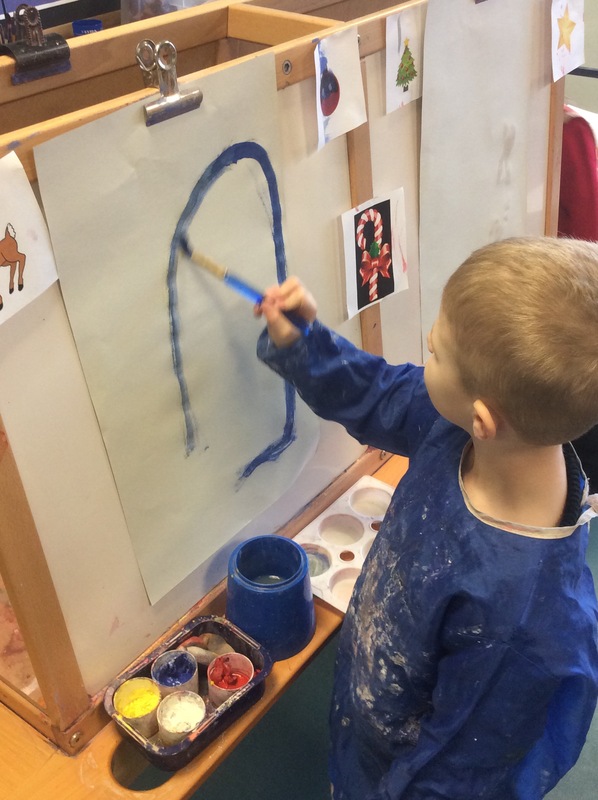 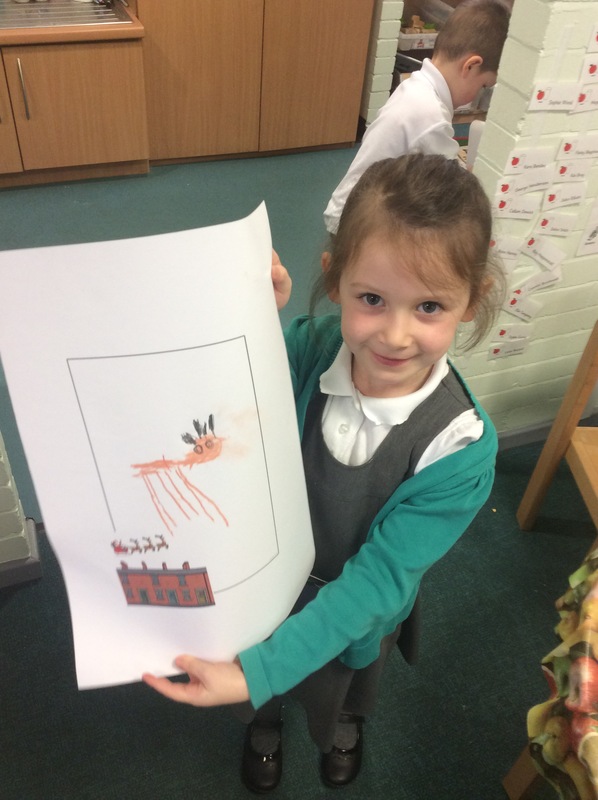 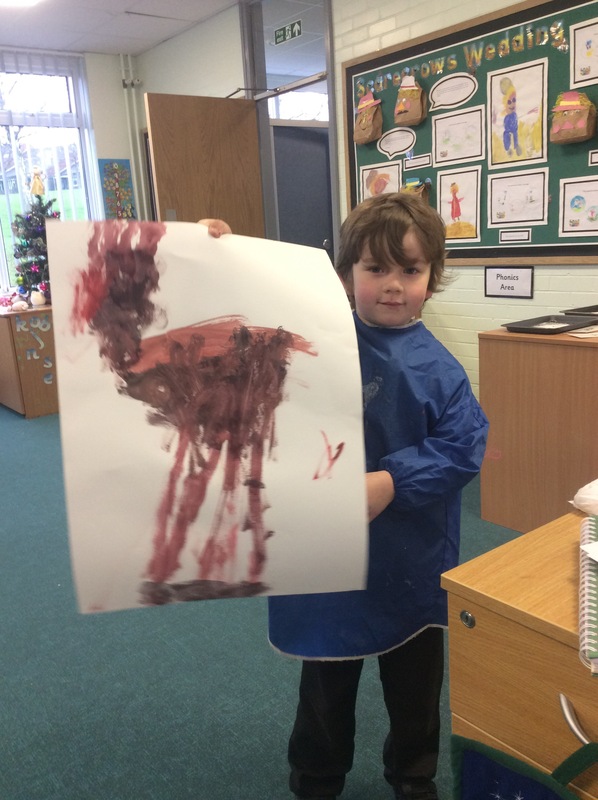 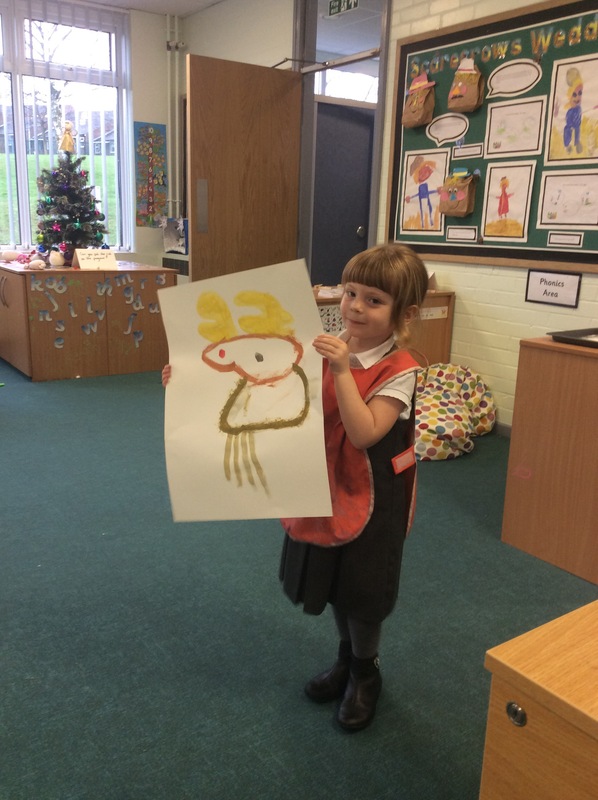 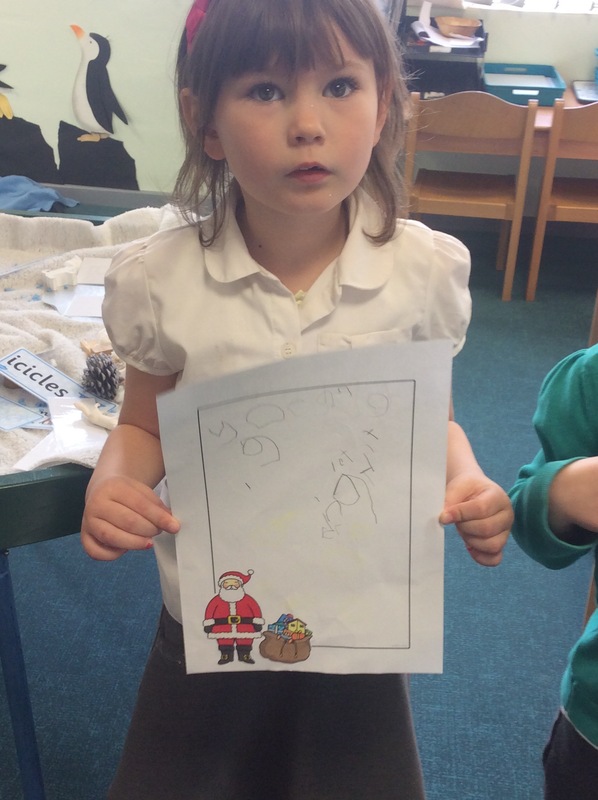 It’s been all about Santa in red class this last two weeks. 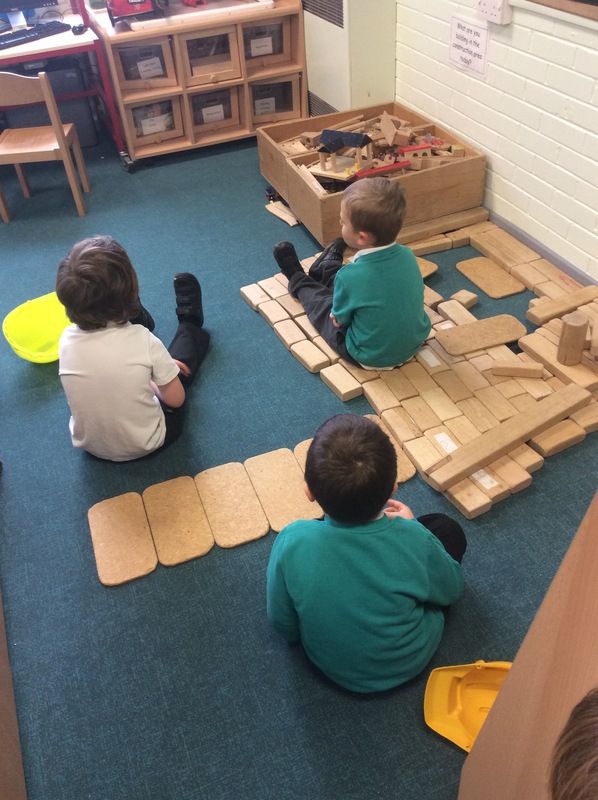 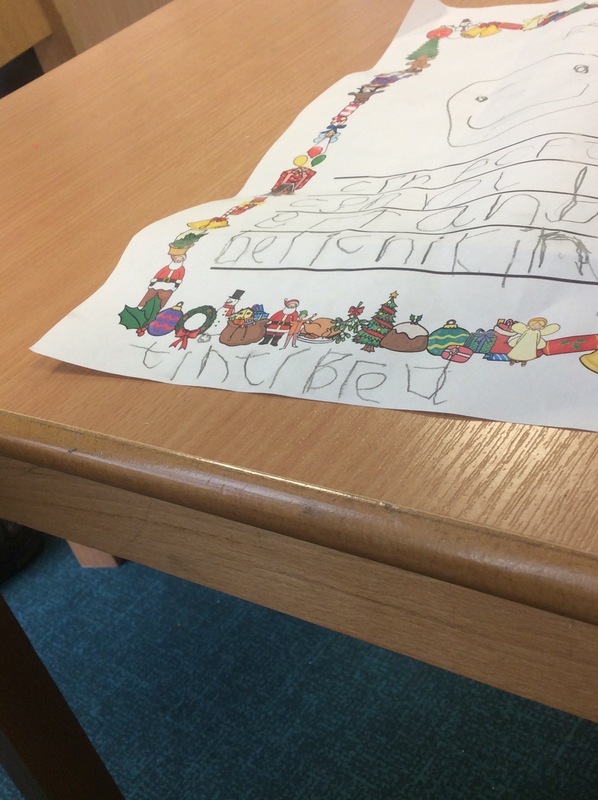 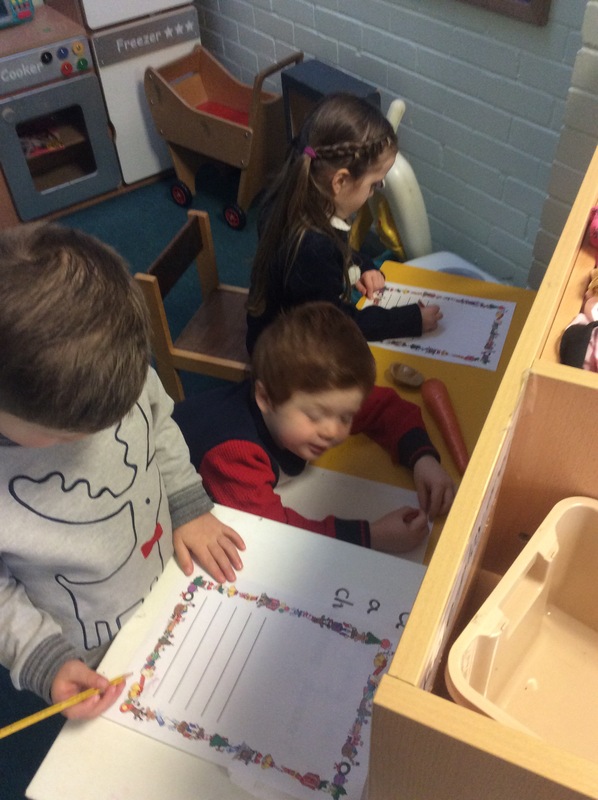 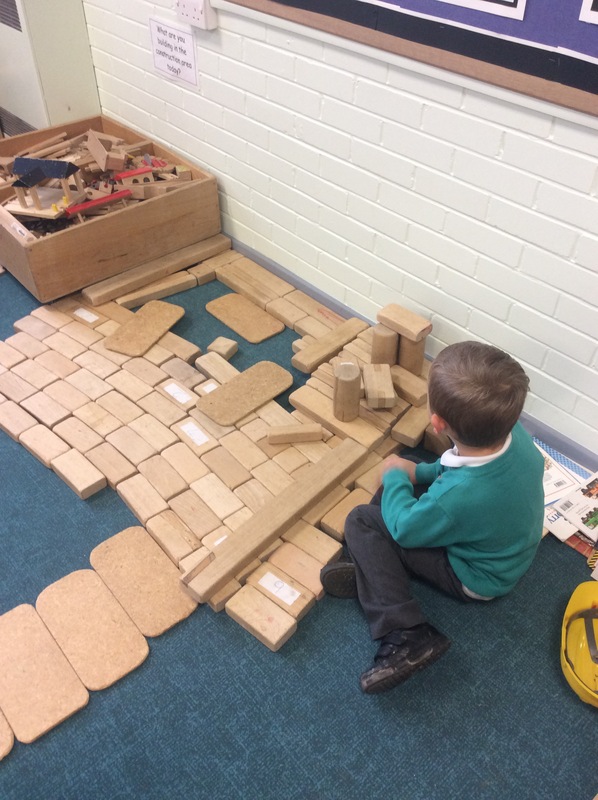 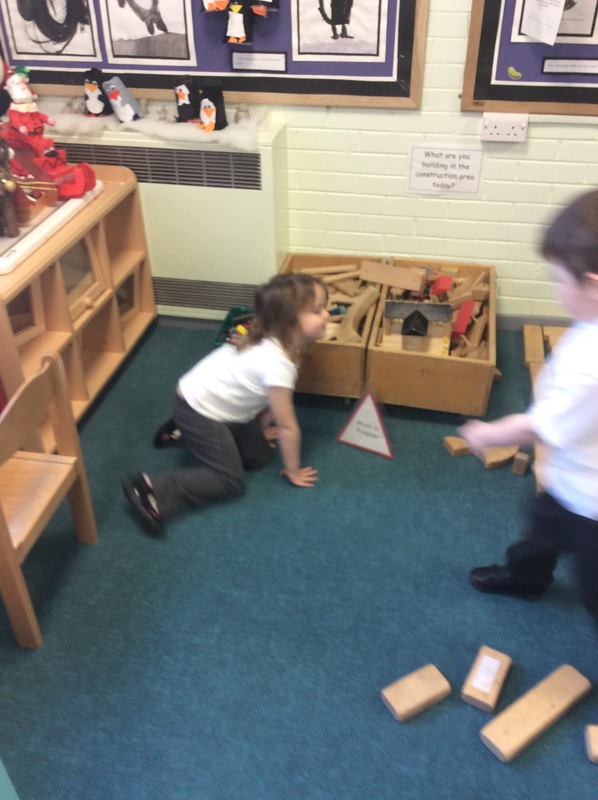 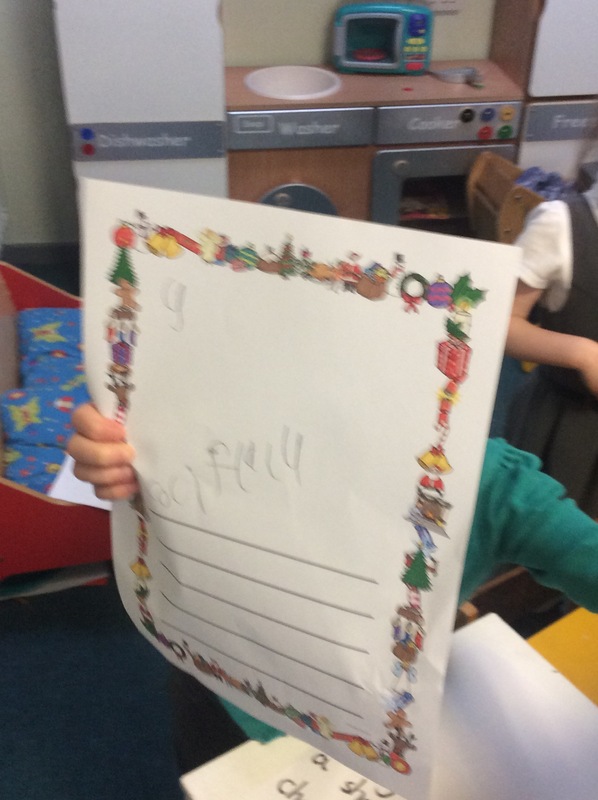 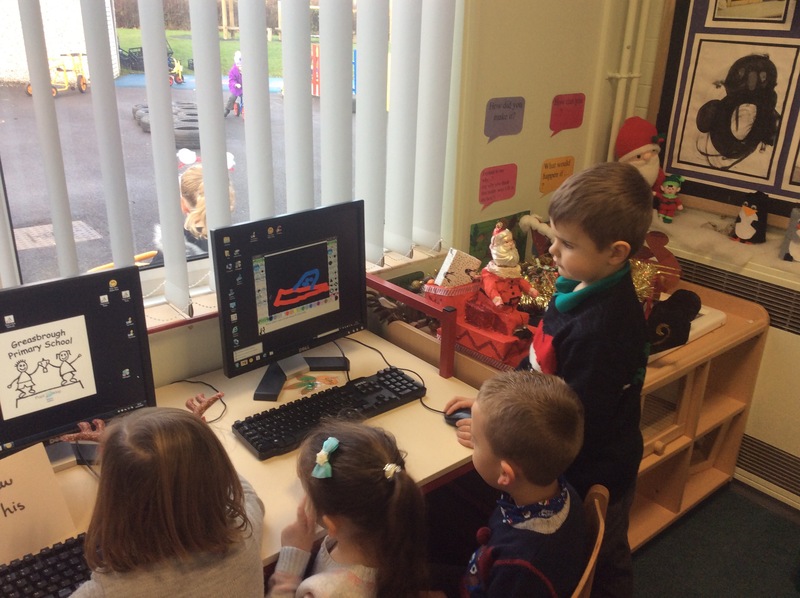 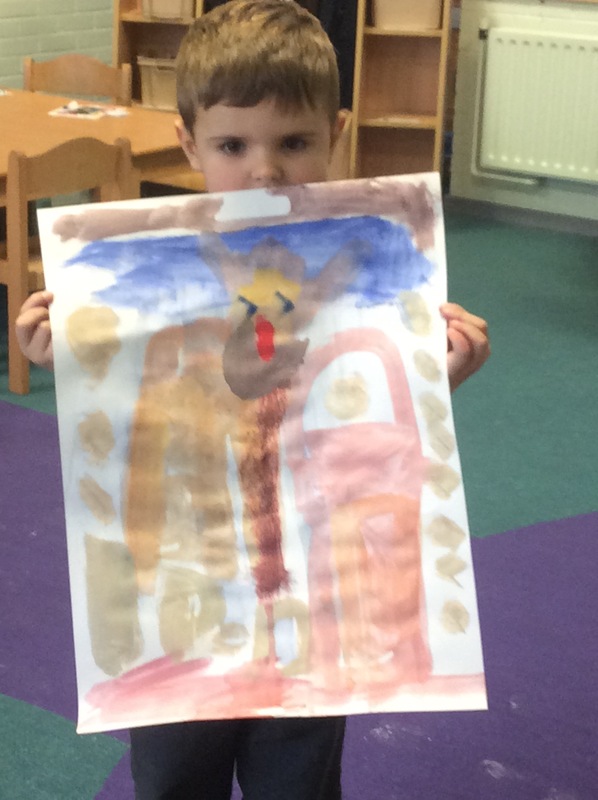 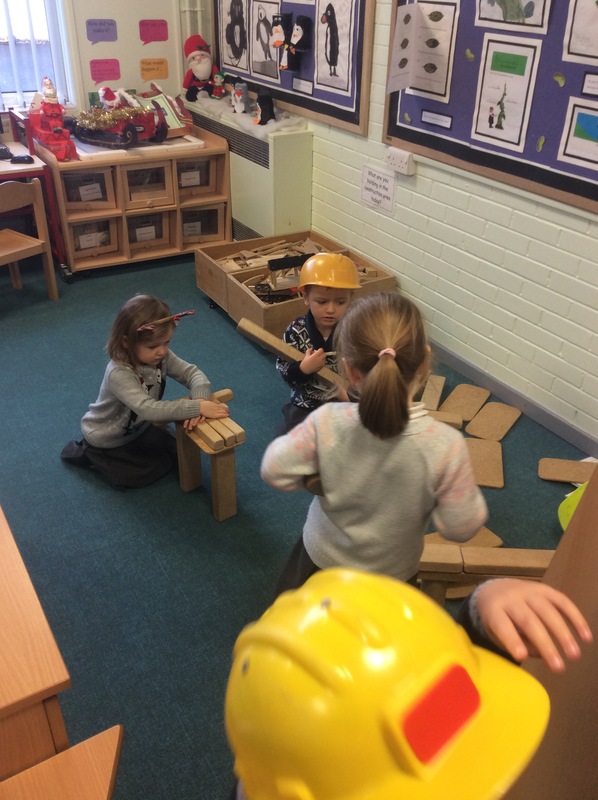 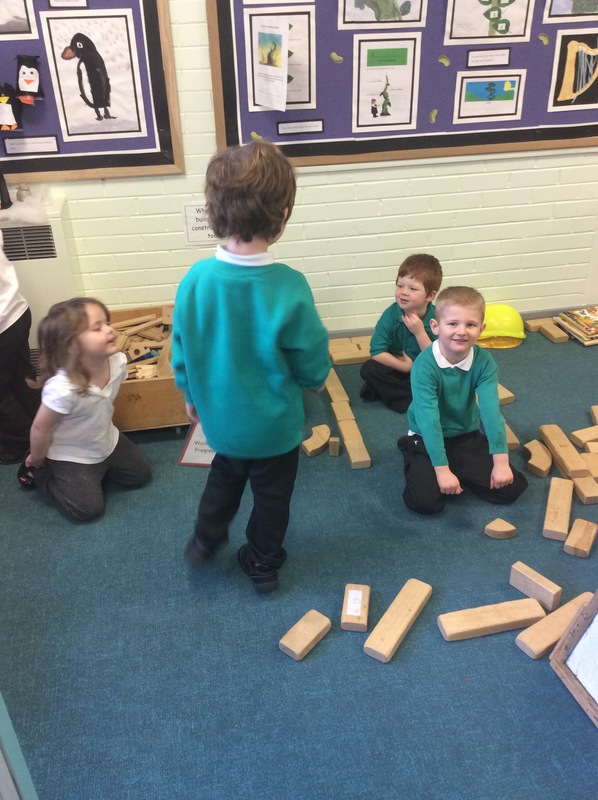 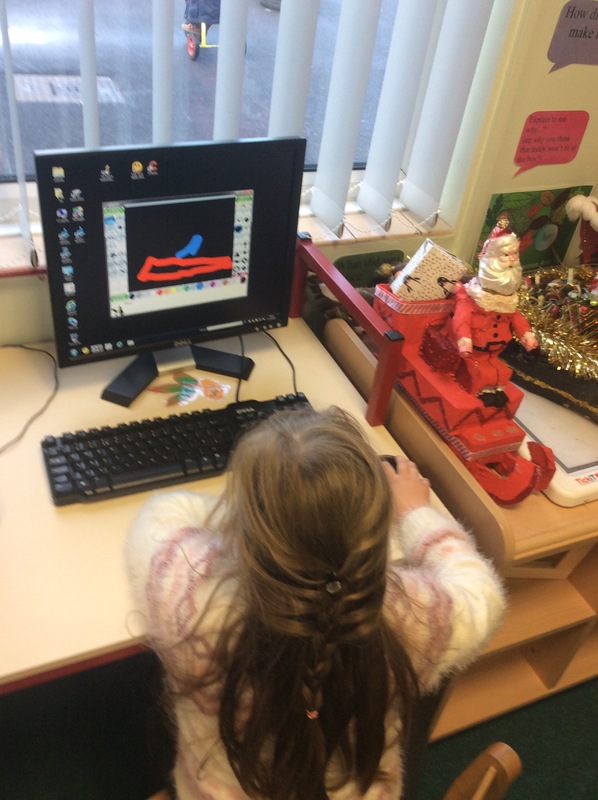 Here are some examples of our learning including building Santa sleighs, writing instructions to him so he knows how to get in and writing shopping lists for Christmas dinner. 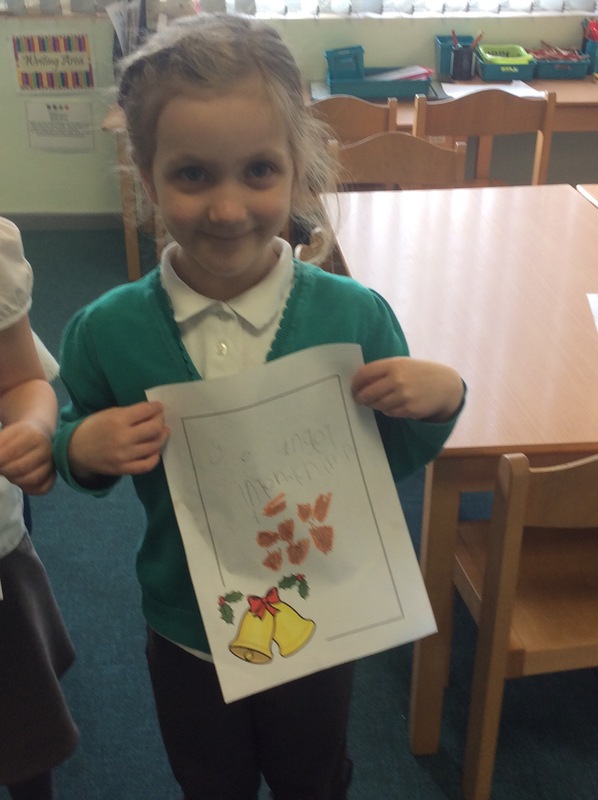 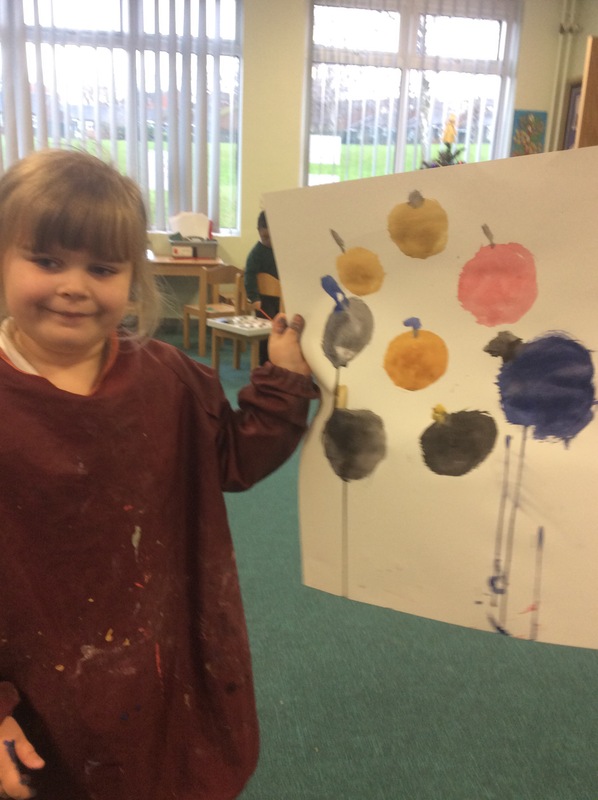 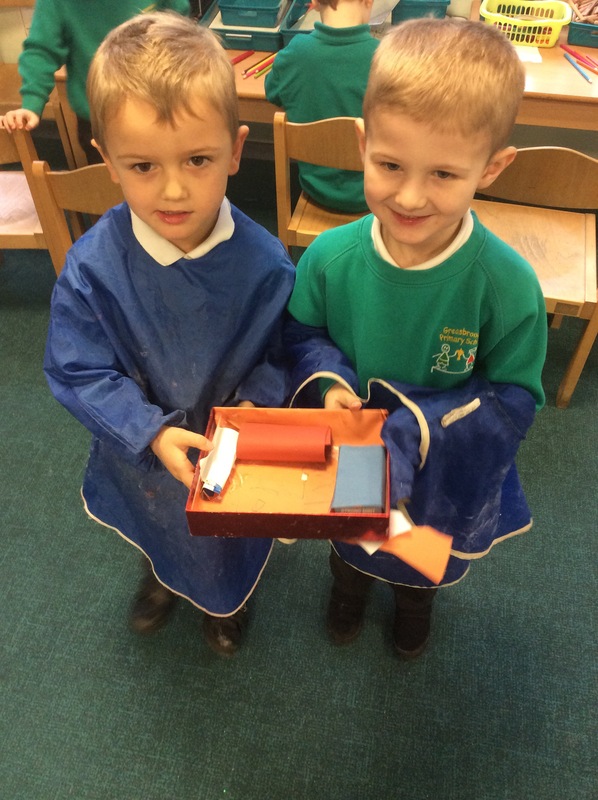 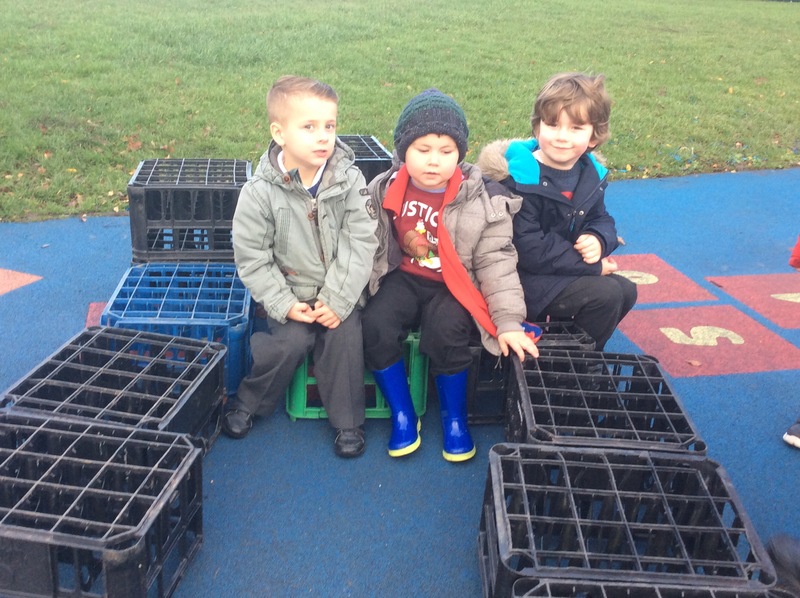 We’ve also been getting a gift ready for our grown ups!